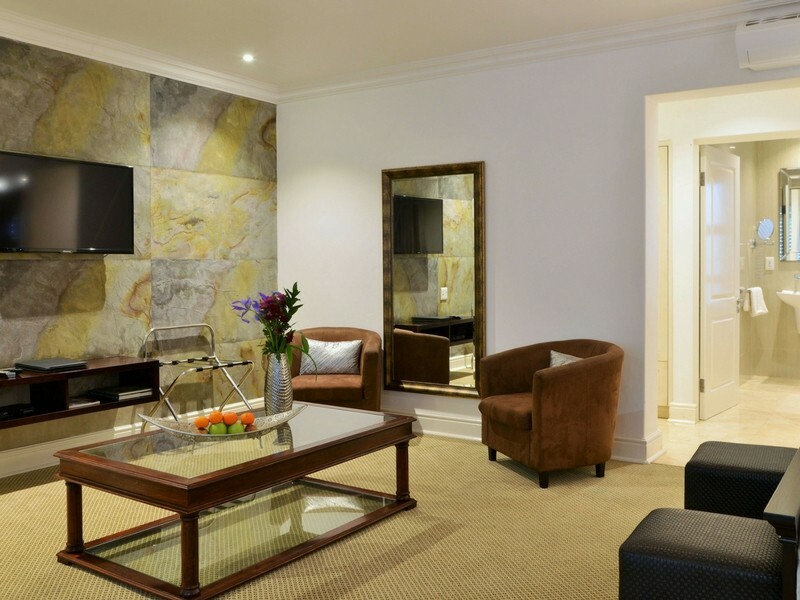 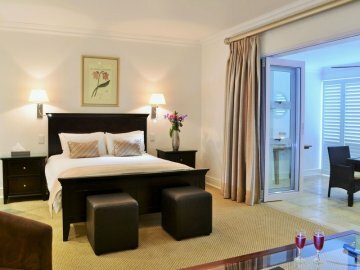 Wellington, 5-star accommodation with wine tasting. 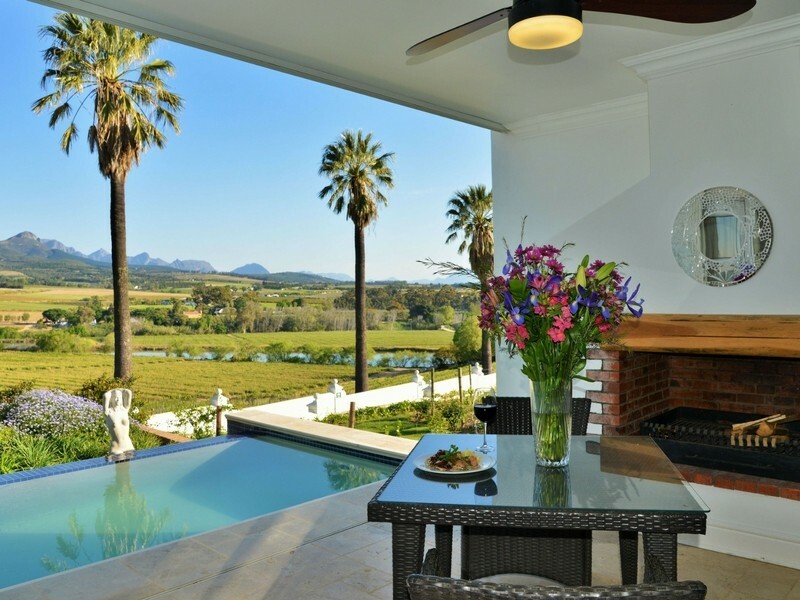 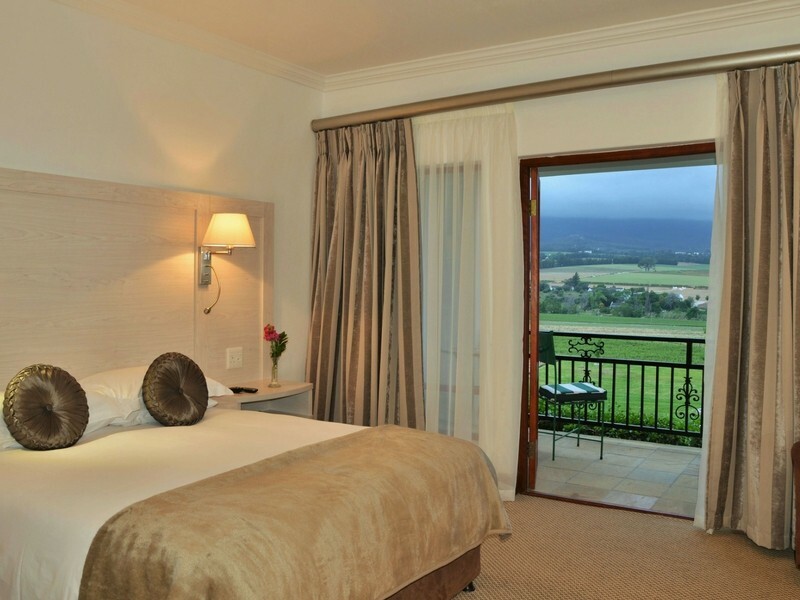 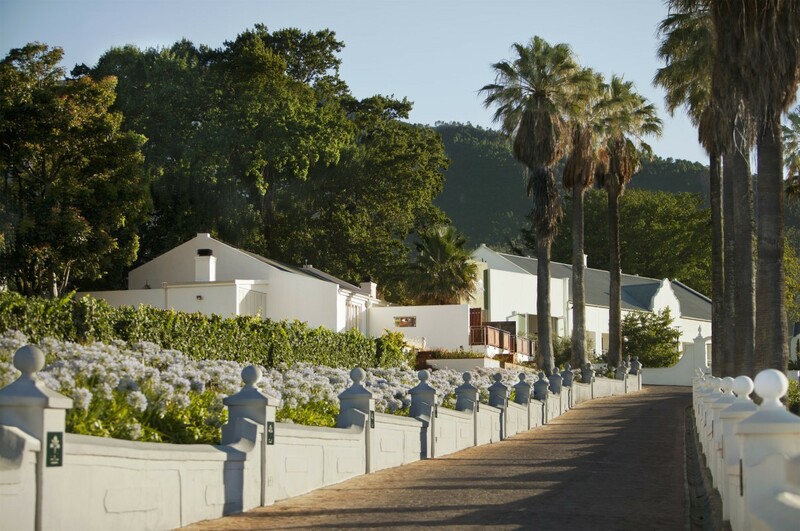 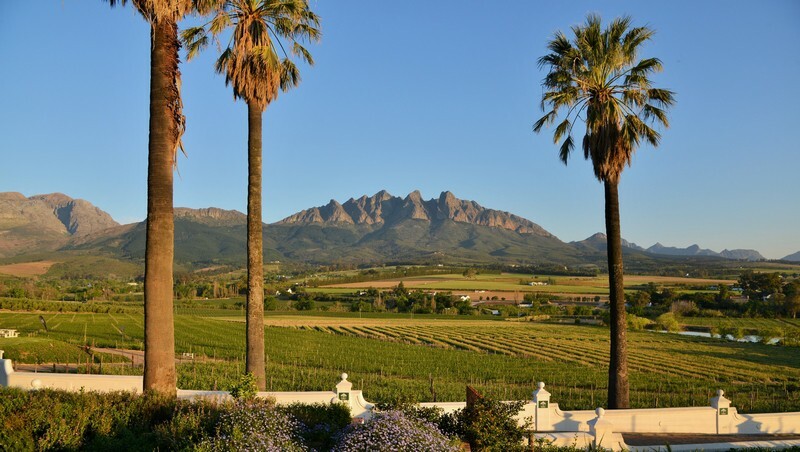 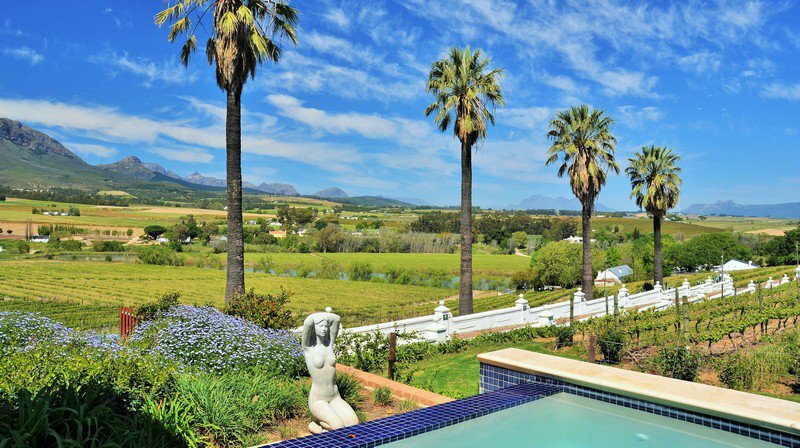 Located on Val du Charron Wine & Olive Estate, ten minutes from the town of Wellington and under an hour’s drive from Cape Town, the 5 star Coach House offers an intimate luxury winelands escape for the discerning guest. 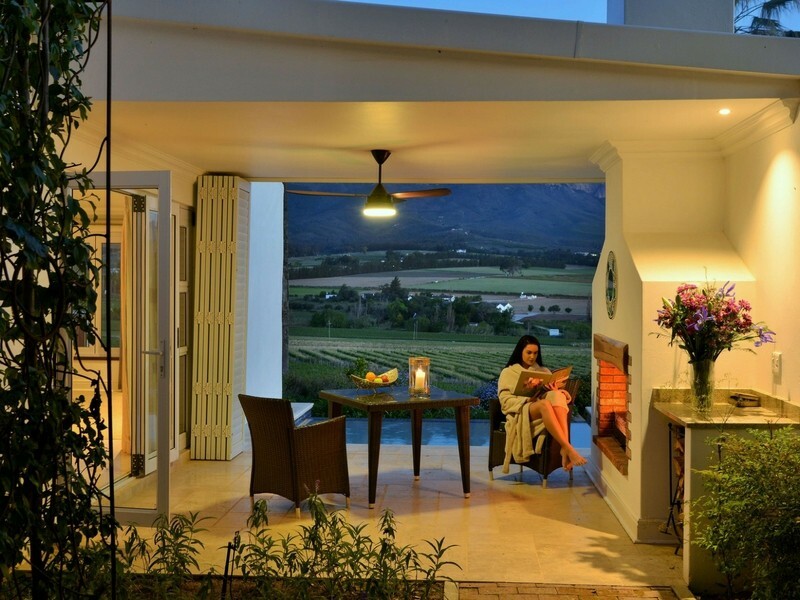 Consisting of three exclusive & spacious suites: each with its own plunge pool and private patio with built in fire place, guests can unwind in their own space overlooking the majestic wine lands and mountains. 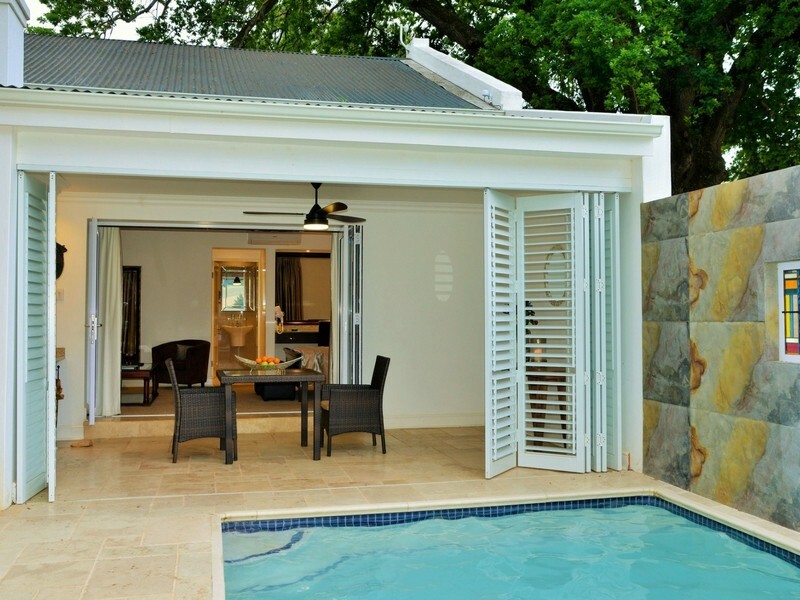 Each of the three rooms is en-suites; each containing spa baths and a large shower for two. 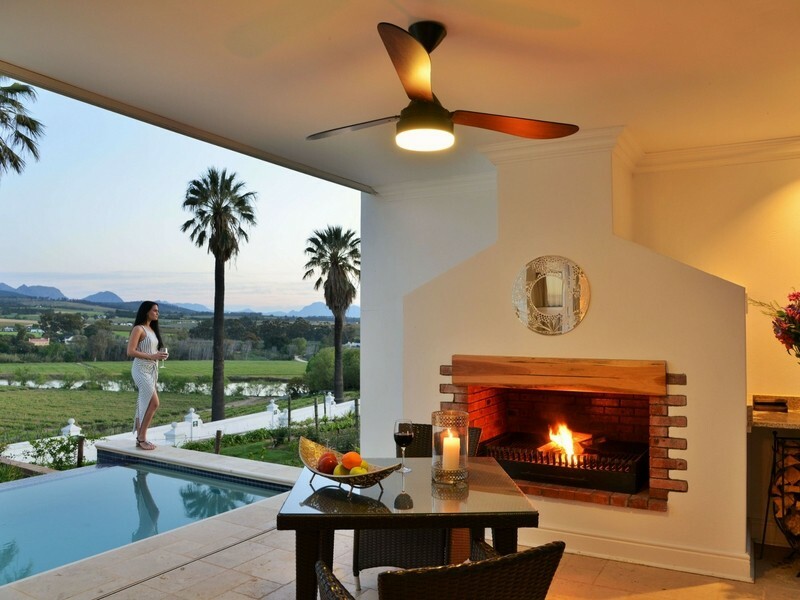 The natural stone flooring flowing throughout the room flows through to the pool area creating a warm tone complementing the wineland views. Each room is fully equipped with built-in closets, cable flat screen TV, free WIFI and a complimentary mini bar. 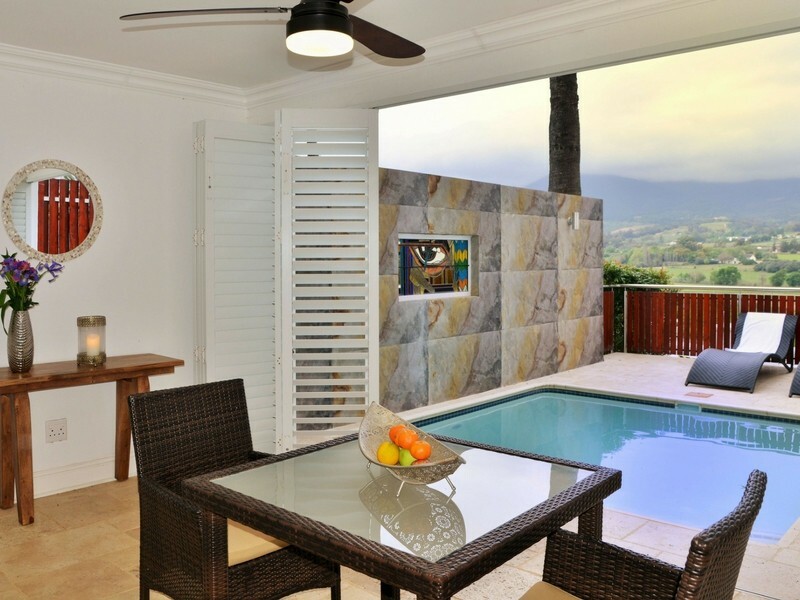 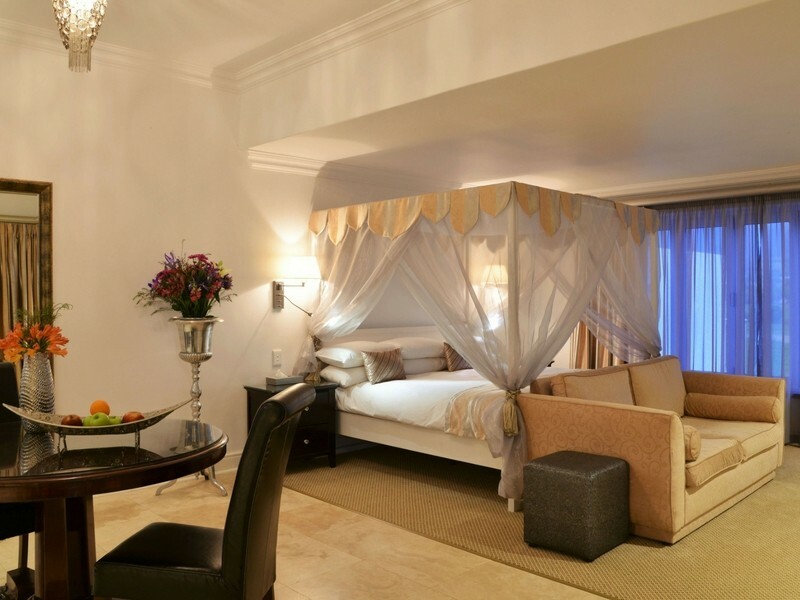 Room features include DStv, air conditioning and ceiling fans, tea and gourmet coffee tray, hair dryer and personal safe, full bathrooms featuring spa baths and enormous showers with a private plunge pool. 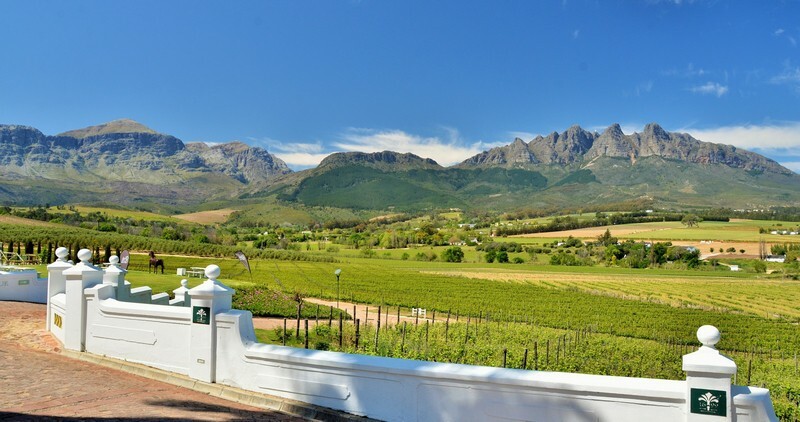 Guest are encouraged to join in the lifestyle of wine farming and creating fine wines not only by enjoying a tasting and fine dinning at The Local Grill, but by taking a tour of the state of the art cellar where guests are able to get their hands dirty during our harvest, bottling or labelling. 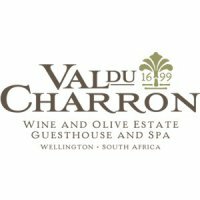 Val du Charron is about experiencing every element that goes into making crafted bottle wines.